A celebration of work-play, their clubhouse-inspired space in Bo-Kaap is a pretty great place to escape the daily grind while enjoying a coffee sourced from a family-run estate in Nicaragua; a bite from Jason Bakery & browsing the rails for biking accessories, Edwin Denim jeans, Blue Collar White Collar shirts, and locally illustrated LMMC merch. 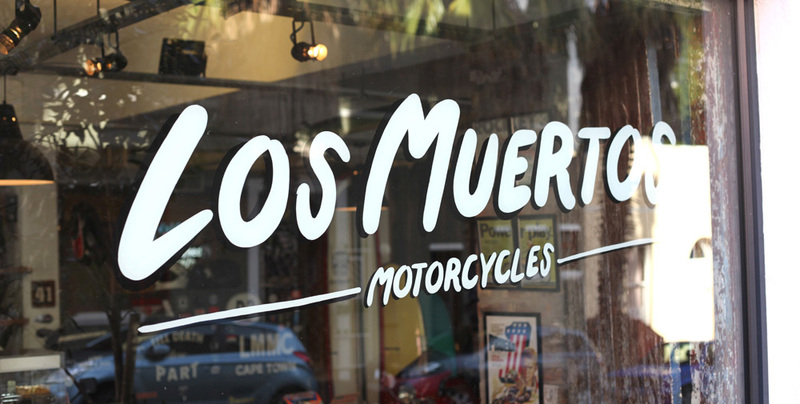 We provided Los Muertos with our cloud based point of sale system; Vend as well as customisation & integration to their existing eCommerce website. This includes the real-time synchronisation of stock levels, sales invoices & price updates across both sales channels allowing for streamlined management.